FIVE STAR FREIGHT WAS FOUNDED IN 1998 AND BEING A FAMILY BUSINESS WITH COMBINED TRANSPORT KNOWLEDGE OF OVER 50 YEARS, HAS BUILT A REPUTATION THROUGH STRONG CUSTOMER RELATIONS AND EFFECTIVE PERSONAL SERVICE. TODAY FIVE STAR FREIGHT IS A TRUSTED AND RECOGNISED NAME IN THE FREIGHT INDUSTRY. 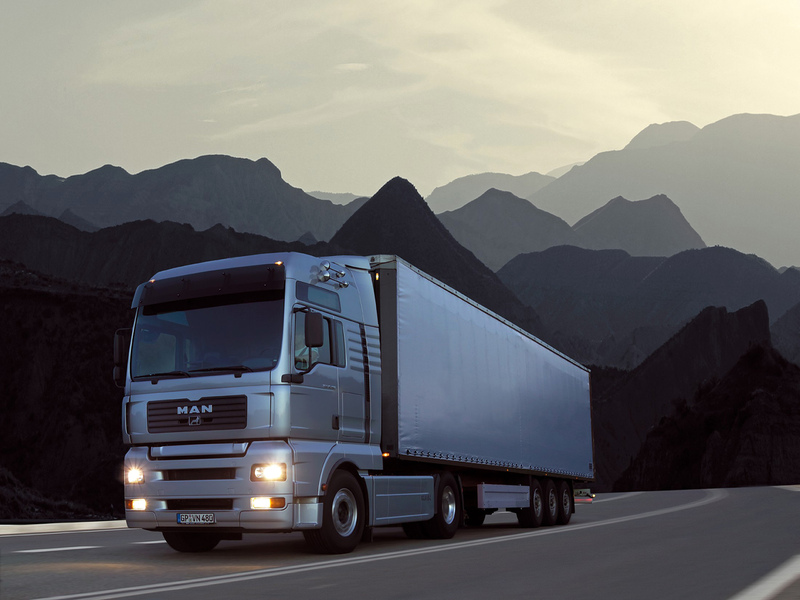 FIVE STAR FREIGHT WAS ESTABLISHED IN 1998 AND SPECIALISES AS A FAST FREIGHT DELIVERY SERVICE. OUR PURPOSE IS TO PROVIDE THE MOST COST EFFECTIVE AND PROFESSIONAL COLLECTION AND DELIVERY SERVICE IN KWAZULU NATAL. THE BULK OF OUR RECEIVING AND DESPATCHING TAKES PLACE AT OUR HEAD OFFICE SITUATED AT 63 JOHN MILNE ROAD DURBAN. FIVE STAR FREIGHT, IN IT’S GOAL TO ACHIEVE AND DELIVER THE BEST CUSTOMER SERVICE POSSIBLE, AS WELL AS TO SATISFY THE NEEDS OF OUR CUSTOMERS IN THE DURBAN AND SURROUNDING AREAS. WE HAVE OPENED BRANCHES IN PORT SHEPSTONE, KOKSTAD AND UMTATA. FIVE STAR FREIGHT IS A BLACK EMPOWERED COMPANY AND IS CURRENTLY GROWING FROM STRENGTH TO STRENGTH THROUGH THE CONTINUOUS SUPPORT FROM OUR MANY LOYAL CLIENTS AND OUR VAST KNOWLEDGE OF THE TRANSPORT INDUSTRY.